ACOTEX® Lite shells are especially lighter shells and smaller to pack away. 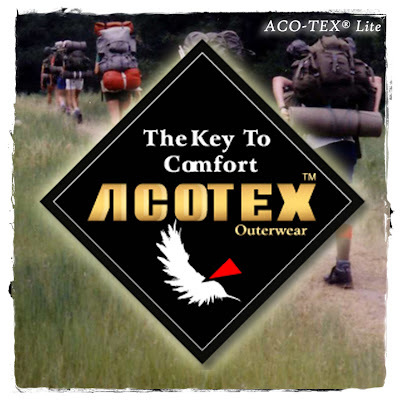 ACOTEX® Lite products are designed for activities when weight and space are critical, but protection and comfort are still important. 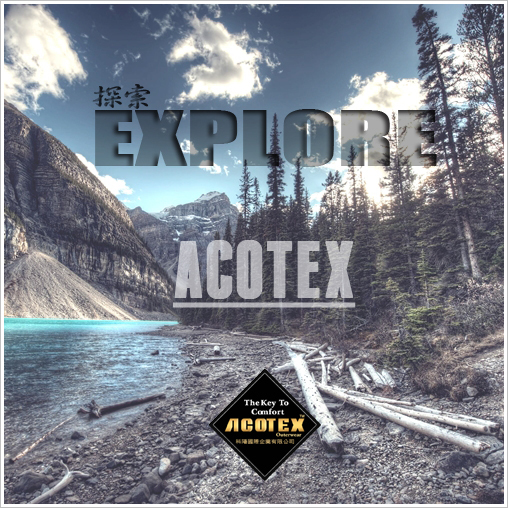 ACOTEX® Lite shells use an innovative membrane with a protective layer made of an oil-hating substance. So no separate lining is required. This makes ACOTEX® Lite products approximately 15% lighter and 30% more compressible. The lightest and most packable outerwear, still providing durably waterproof with breathable and windproof protection.